For some time now, users of mobile devices have been interested in preserving their privacy. For example, to keep private data secure, some change their primary email account to a secondary. Or even a browser to search the Internet. In the telephone field some have chosen to make calls hiding their own number from the iPhone. So that it can only be viewed by the contacts you want. In case you are one of those users who are looking for ways to call with hidden number from the iPhone, it is important to know that it is possible and not as complicated as it seems. But this will also depend on the regulations of your operator about it. However, there is a general way to do it. Until now two ways to call with hidden number from the iPhone are known. And one of them can be used in other devices, Android, Windows Phone or any other operating system. Select the option “phone” and press where it says “Show Caller ID“. 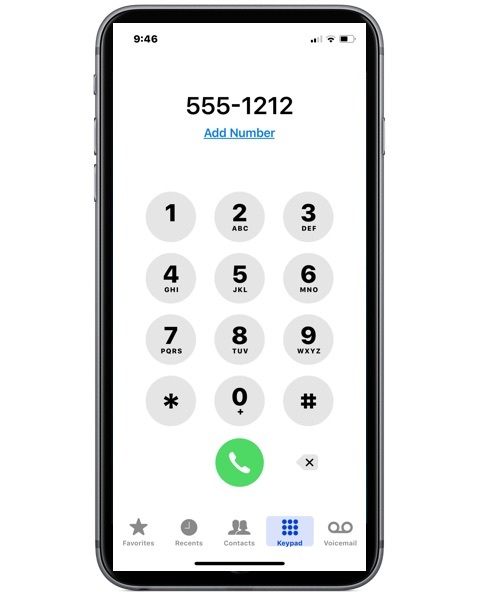 There you will see something similar to a slide button, slide it to the right side to activate the option of hidden number, this way every time you make a call “hidden number” will appear. Open the application of calls on the mobile. Place the number # 31 # in front of the phone number you want to call. That is, if you want to call the number “1234” you have to dial # 31 # 1234 and press the icon to make the call. This alternative is very useful. However, the main drawback is that you have to enter the number manually. And if you do not know it by heart, it is necessary to have it written down in another place. Although you have the option to open the phone book. Select the contact you want to call. Press the number for a few seconds and copy it. Then paste it in the call option after # 31 #. Enter “Settings” in the part where the settings are changed. Sign in where it says “Phone”. Press “Show Caller ID” and deactivate this option. Once this is done, it will not matter if you call a fixed number or a mobile number. Your phone number will not appear. The only existing option so that it can be displayed again is to activate the option “Show Caller ID”. In case you want to call with a hidden number from the iPhone but only some specific numbers. That is, it will be temporary and not permanent as in the previous option. You can follow the steps already mentioned with # 31 # followed by the number you want to call. As you can see, calling with a hidden number from the iPhone is very simple. Try to give the correct use and not generate inconvenience due to this, especially legally. 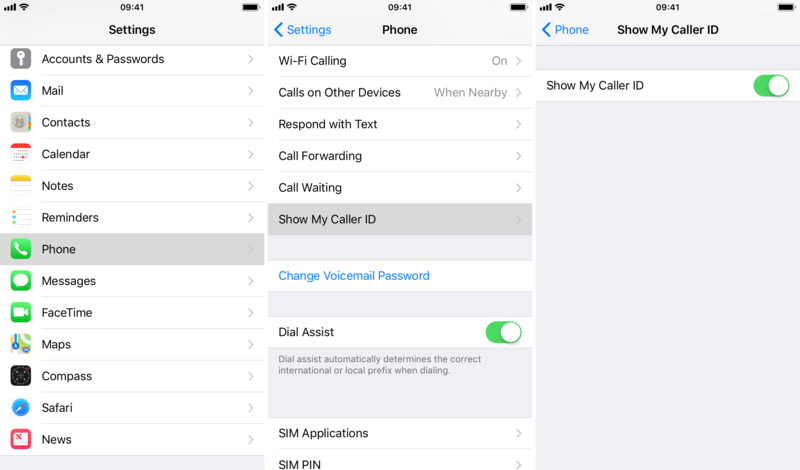 There is a possibility that the iPhone does not have the option “Show Caller ID”. In many cases this may be due to restrictions on the part of the operator. However, to solve this is very simple. You just have to call the service customer service. And request the activation of this service. Another relevant aspect that must be taken into account is that calls with a hidden number can be tracked. Since telephone operators will have a way to check from which terminal the call was made. And therefore the person receiving the calls can request to your operator the list of received calls. There you will find the telephone number from which the hidden calls are made. It is important to remember that when you deactivate the option to hide your number in general, in case you make an important call and they do not answer you, the person with whom you tried to communicate can not return the call.